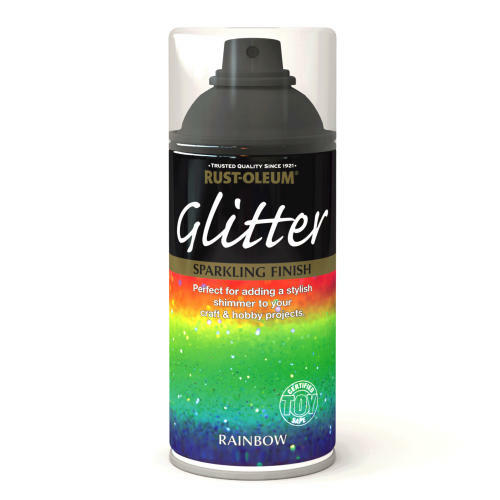 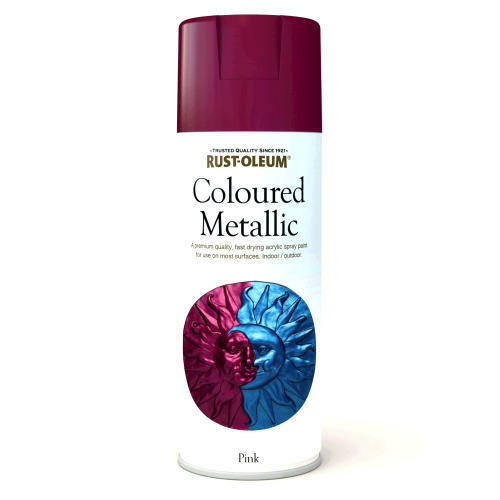 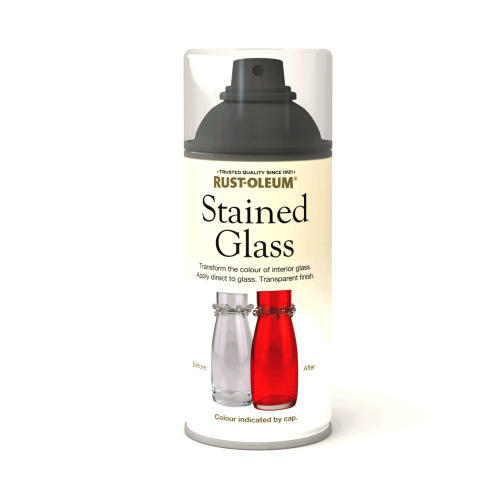 Rustoleum Hard Hat Stain blocker is a matt white high-pigmented coating for the permanent isolation of problem stains from nicotine, soot, tar, rust, the effects of moisture, graffiti, etc. 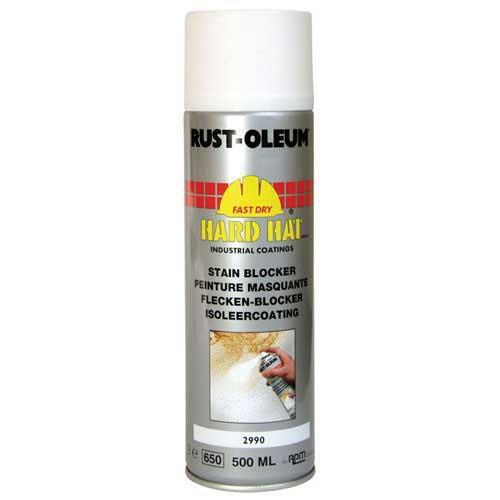 Rust-Oleum Hard Hat Stain blocker is a renovation paint which can be applied directly on ceilings, plaster, cement, wood, concrete, wallpaper, isolation walls, old paints, etc. 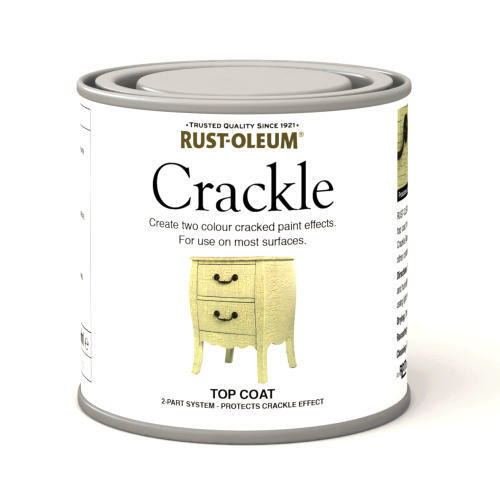 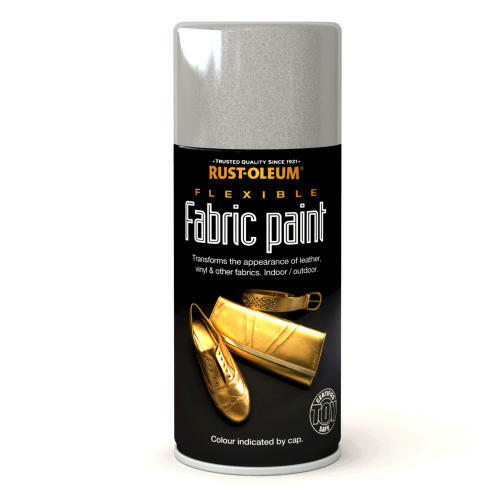 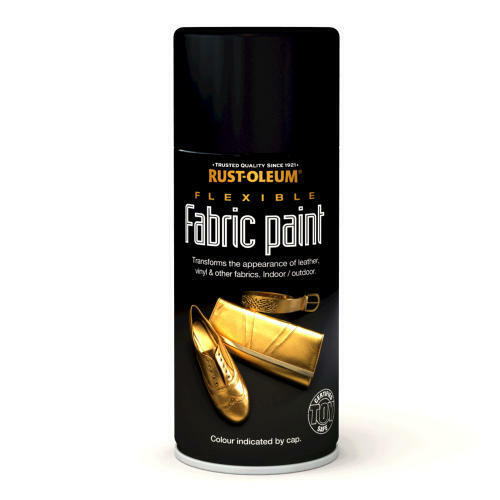 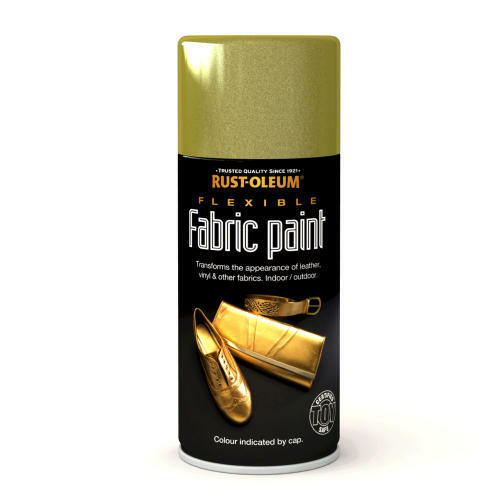 Rust-Oleum Hard Hat Stain blocker can be used as a topcoat or can be recoated with standard paint. 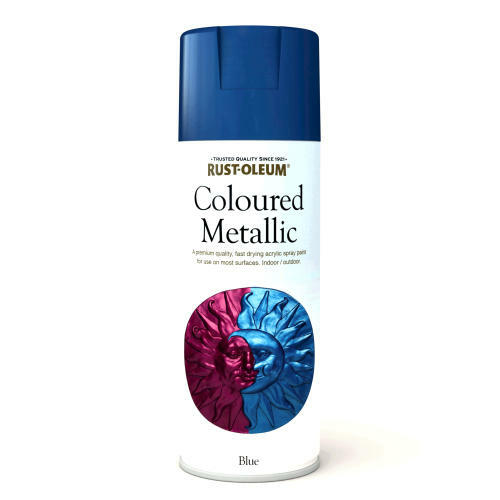 Matt white finish, best possible hiding power. 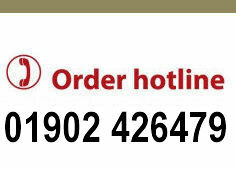 Masks stains from nicotine, soot, moisture etc. 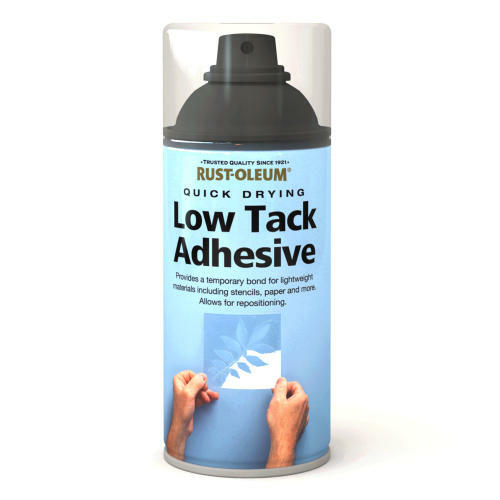 For use on ceilings, walls, wood, etc. 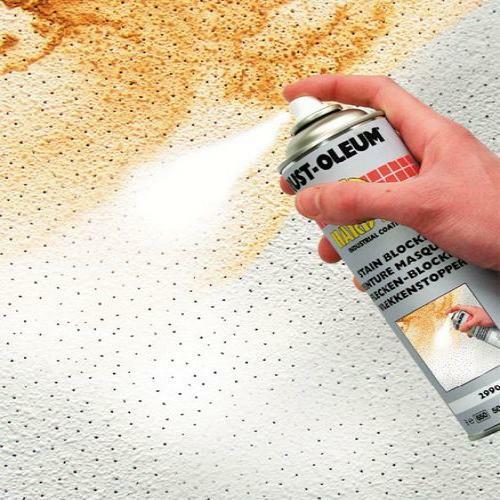 To recoat with standard wall paints. 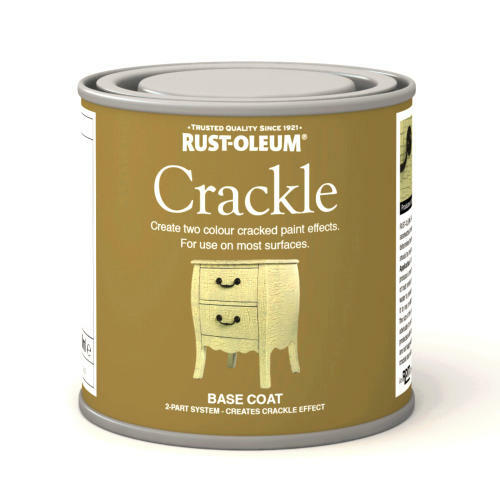 For on concrete, plaster, particle board, etc.